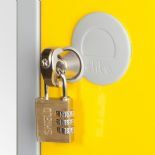 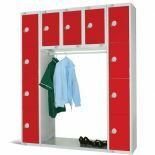 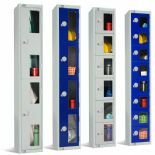 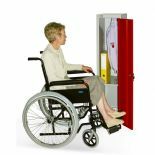 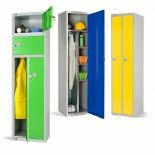 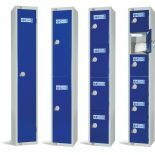 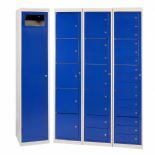 ELITE LOCKERS - This is a well known locker brand, made in the UK. 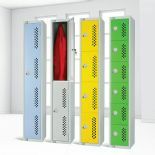 We have supplied these into many locker projects throughout the UK. 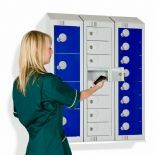 The ALL WHITE range has been very popular in many different environments - initially designed for medical locations but also great for offices and commercial locations that want a cleaner image.